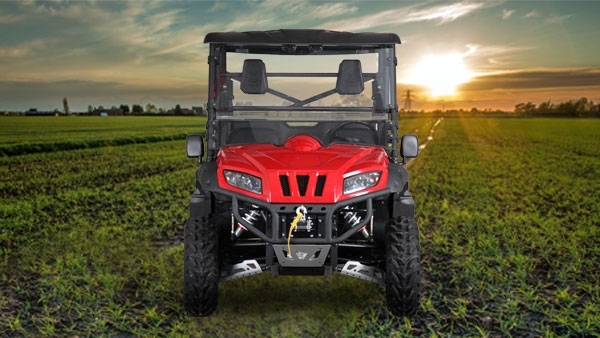 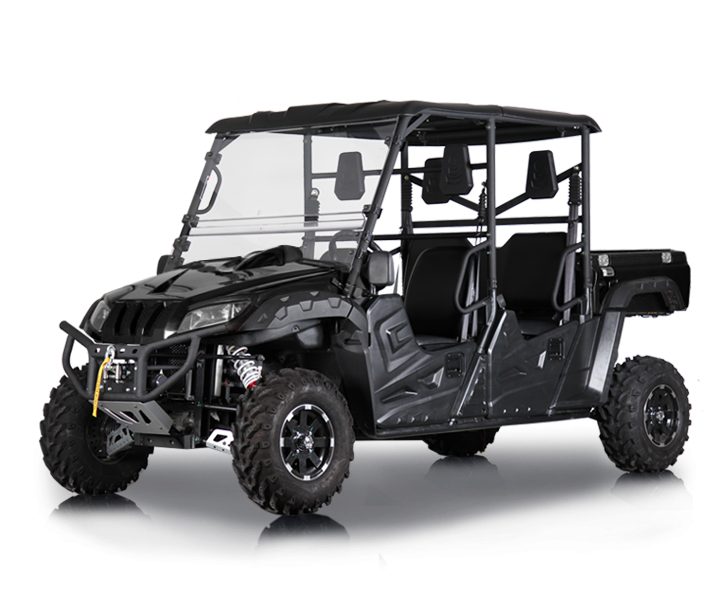 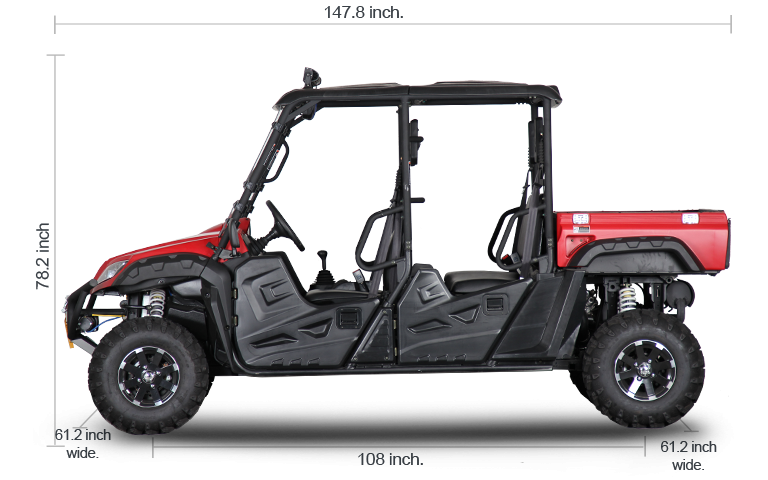 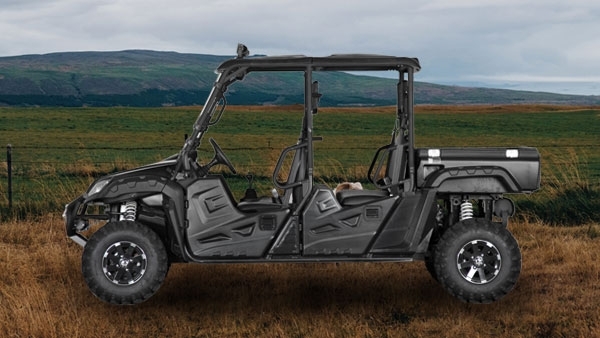 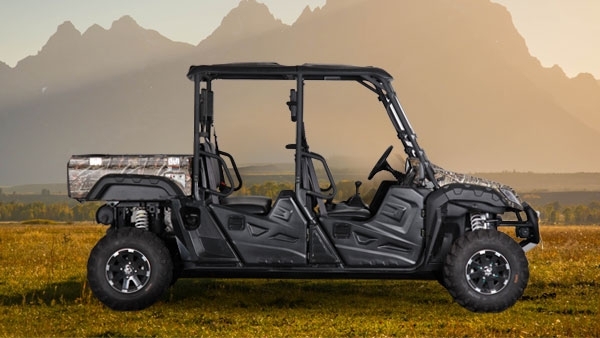 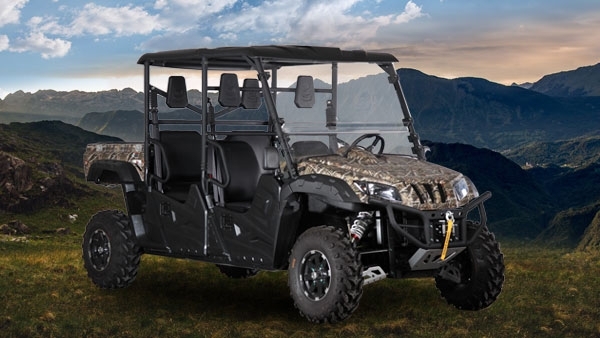 The new BMS® COLT 700 LSX 4S, perfect for the family adventure with 43HP 683cc Engine EFI. 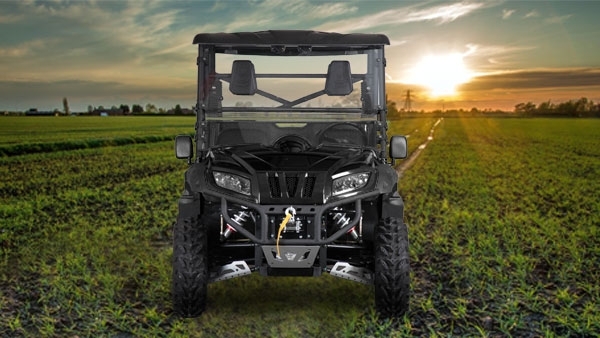 Fully automatic CVT transmission with high and low gears (H-L-N-R), on demand 4WD-2WD. Innovative design, maximum performance, and exceptional comfort. 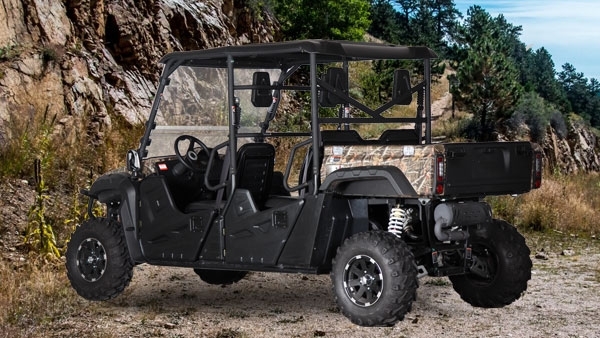 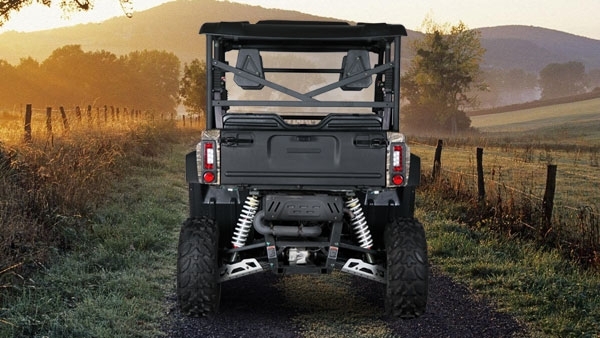 The BMS® COLT 700 LSX 4S Features 59-in width front and rear track for Extreme stability and ultimate performance. 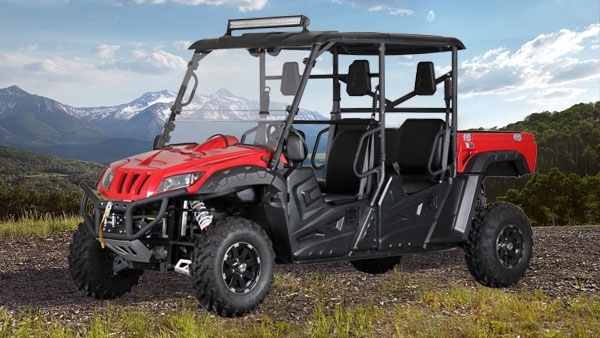 Take your whole family to the off-road adventure with multi-row seats. 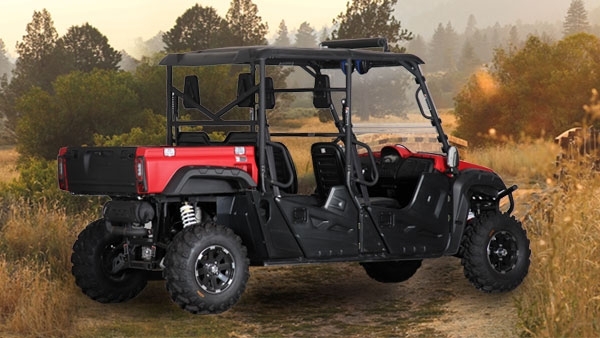 The BMS® Ranch Pony 700 LX 4s offers comfort and generous space for up to four people. 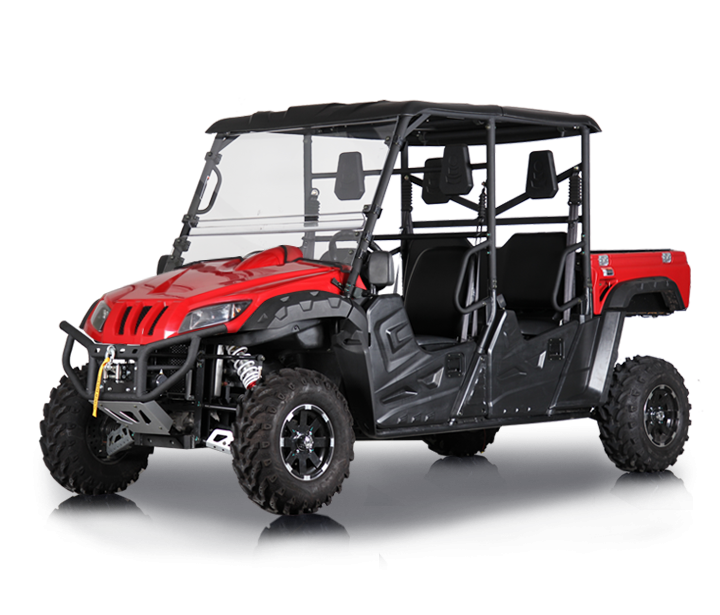 It also offers one of the best standard packages in the industry, perfect for outdoor camping or daily work on your ranch or farm.